any installation and roof type. Solar and Electric Venting Skylight models provide you with the ability to naturally ventilate your home and are recommended for high humidity areas. Integrated rain sensors closes the skylight in inclement weather. If you already have a skylight, is it poorly insulated, leaking, does not provide enough light, is difficult to clean or open? If you answered yes to these questions, perhaps it is time to consider a replacement model. Cherry and Clark Roofing installs Velux & Columbia Skylights as well as Sun Tunnels and we include all the necessary materials to enhance the environment in your home. We know that price and the benefits of an upgrade are important factors. We offer competitive pricing and in the long run you will save time and money upgrading as the newer units available today are much more energy efficient with maintenance-free models available. We at Cherry & Clark Roofing have many years of experience installing skylights, roof windows, and blinds for skylights as well as solar panels. We have been in business over 40 years and have a large residential and commercial clientele who have purchased a variety of different models of skylights over the years. 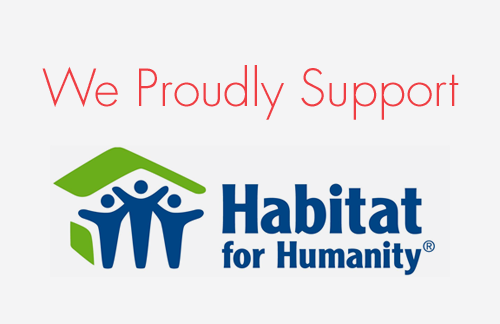 We pride ourselves in offering you the highest quality product and professional installation. Don’t lose hope – there are headache free skylights! We know you may have considered to simply roof over your current skylight due to all the problems it may have caused you - leaking, heat loss, cracks etc. Before doing so, please give us a call for a “free estimate” so you can continue to enjoy the benefit of the natural light your skylight gives you. Unfortunately, skylights do not last forever – the average life cycle for a good quality unit is 15-20 years. 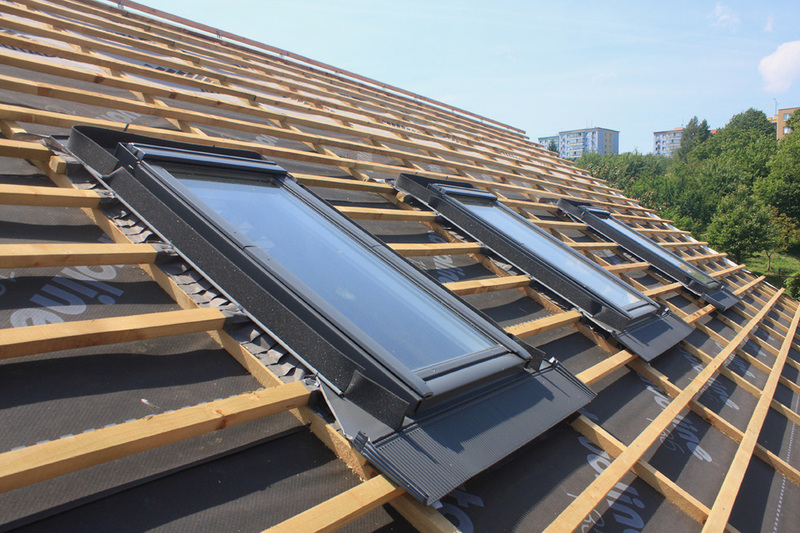 Today, the manufacturers are continually developing new and improved technology to enhance the energy values along with the overall performance of their skylights which the older models simply cannot compare with. We are confident with a new unit that we can rest your fears and you will feel comfortable knowing the benefit you will get not only aesthetically but, with great energy savings too. We are your one stop source for your skylight needs including; new construction, retro-fit or skylight replacement. We offer free “no obligation” estimates and our experienced sales staff will assist you with the selection process that best suits your needs whether it’s for skylights, sun tunnels or roofing repairs/replacements. 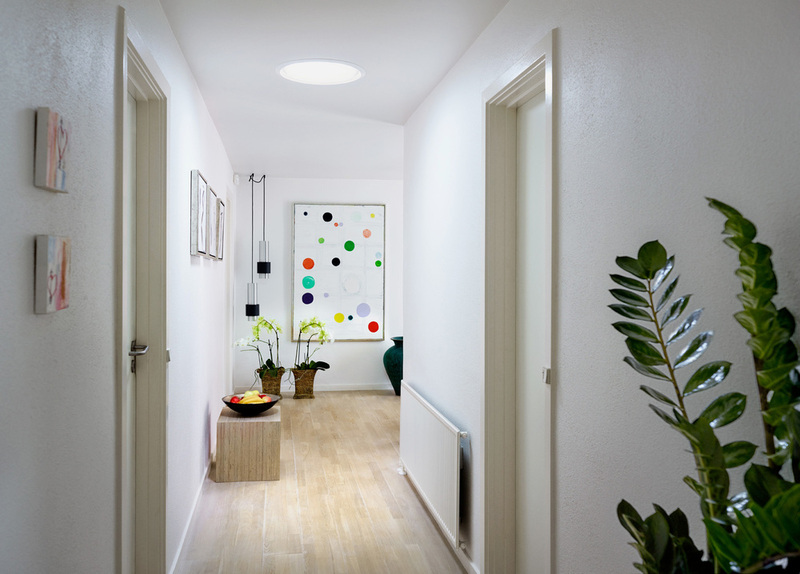 Your skylight solution is to obtain the best optimal view possible along with the obtaining a high input of daylight which combined will enlarge your space. Please give us a call if you’re in need of a skylight replacement and are located within the GTA, Oakville, Mississauga, Etobicoke, Brampton, North York, Vaughan and Milton area and we will be pleased to provide you with your free quote! Order with an Energy kit to meet Energy Star zones 1, 2 and 3.